Black Coffee Poet is a mixed race, Toronto based, poet, essayist, and journalist. Son to a Peruvian mother (and Arab sperm donor, aka ‘father’ for lack of a better word) who introduced him to books at two weeks of age with regular trips to the local library, Black Coffee Poet developed a love for books quickly. Losing himself in novels written by Gordon Korman as a child, Black Coffee Poet knew he wanted to be a writer in grade five after reading This Can’t Be Happening at MacDonald Hall. Learning that Korman wrote the book as an English project in grade seven, Black Coffee Poet decided that he too could write a book one day. Immersing himself in true crime books as a teen, Black Coffee Poet wrote, and rewrote, his first piece in his head after a friend of his was shot dead on a sidewalk during a drug deal gone BAD. Entering university as a mature student, Black Coffee Poet starting writing for University of Toronto newspaper The Window. 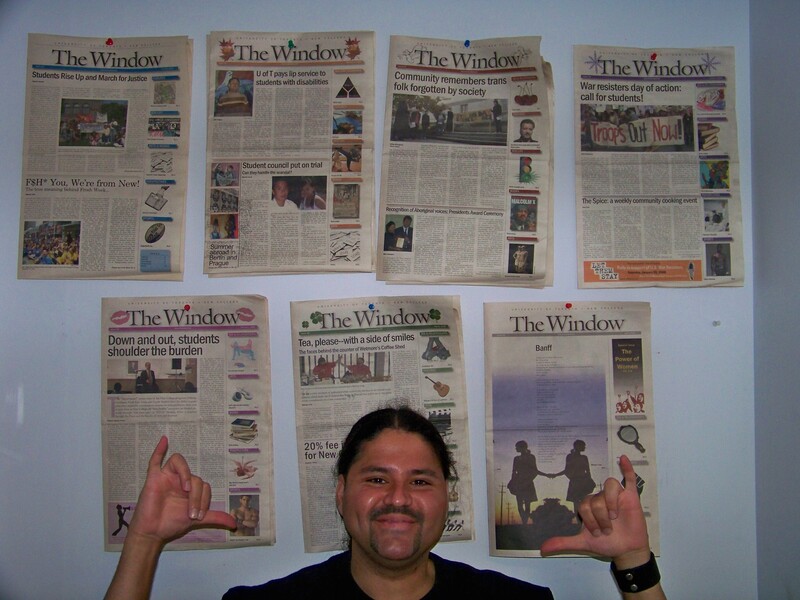 Starting the first ever Indigenous column at UofT, The Condor’s View, Black Coffee Poet built a fan base, and a hater base, over four years, and was elected Editor in Chief in his fourth and final year with The Window. For years Black Coffee Poet said many a time, “I hate poetry!” It was not until he found poetry that spoke to him, that he could identify with, that was written by people that looked like him, and about peoples like his mother and his friends, did Black Coffee Poet truly embrace poetry. Black Coffee Poet reads and writes with a cup of black coffee at his side; hence the name Black Coffee Poet. 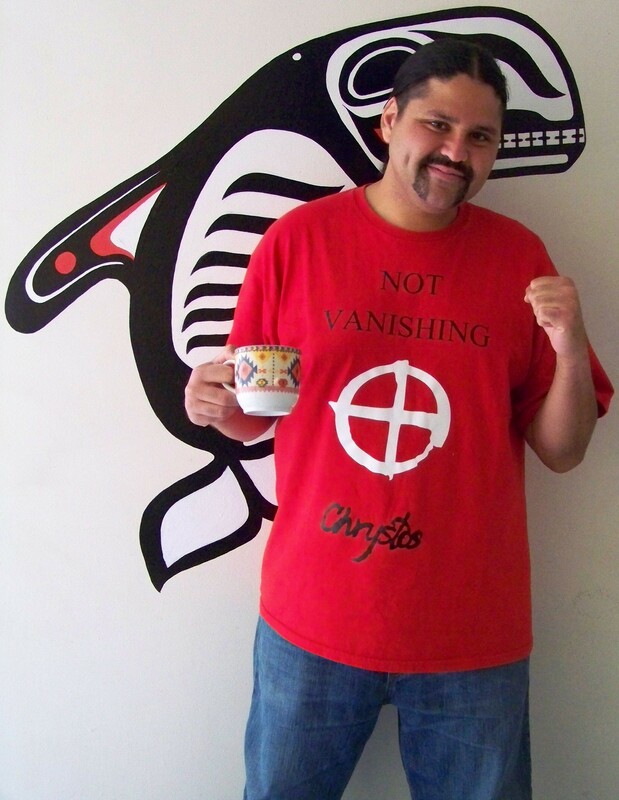 Black Coffee Poet writes regularly for Anishinabek News and XTRA!. His journalism has also appeared in THIS Magazine, Colorlines, FNH Magazine, Canadian Dimensions, and Rabble.ca. Black Coffee Poet’s poems have appeared in Toronto Star, Our Times: Canada’s Independent Labour Magazine, EastSide Boxing.com, Descant, YU Free Press, FNH Magazine, and has a poem forthcoming in The Molotav Rag. 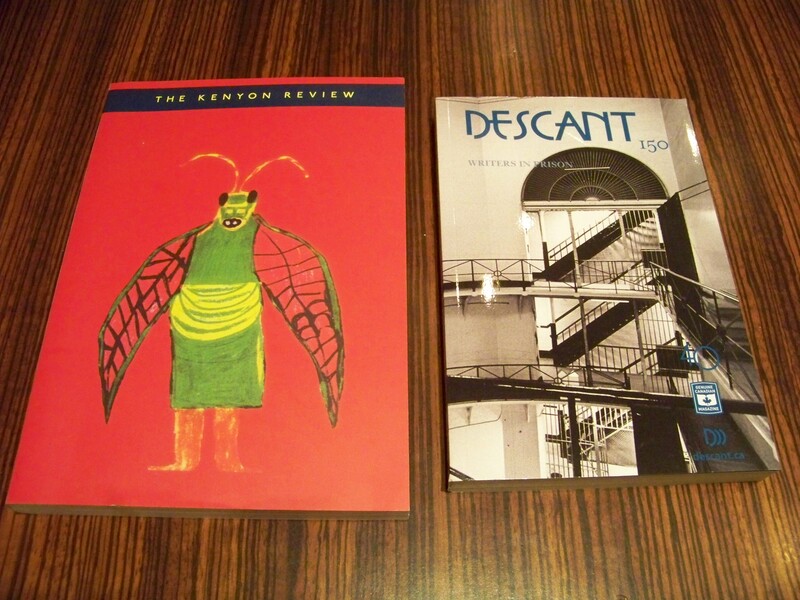 Black Coffee Poet’s personal essays have been published in the internationally read literary journals The Kenyon Review (Winter 2010) and Descant(Fall 2010), and has an essay forthcoming in the Writerlicious Food Anthology (Spring 2011). Most of Black Coffee Poet’s writing explores equity, social justice, Indigenous rights, STOPPING violence against women, working class peoples, film, literature, and his life experiences. See the Black Coffee Poet YOUTUBE Channel for videos of poets reading, interviews, workshops, VLOGs and roundtables. Hey Georgie, keep up the good work. I see the creativity that your bringing. Aloha from Hawaii! Just discovered your wonderful blog. You know you are doing a shaka, right? Howzit, brah. I love your work. Awesome class today Jorge! Thanks for coming in and giving so much of yourself. It makes a difference. Right on Jorge! Thanks for your spirit and activism! I spent hours last night reading and watching all your blog has to offer. I smiled and wept. I am in awe of what you have done with your voice, and I’m honoured to have a friend in you. Your brilliance illuminates. jorge, how did we have the same grade 5 epiphany?! 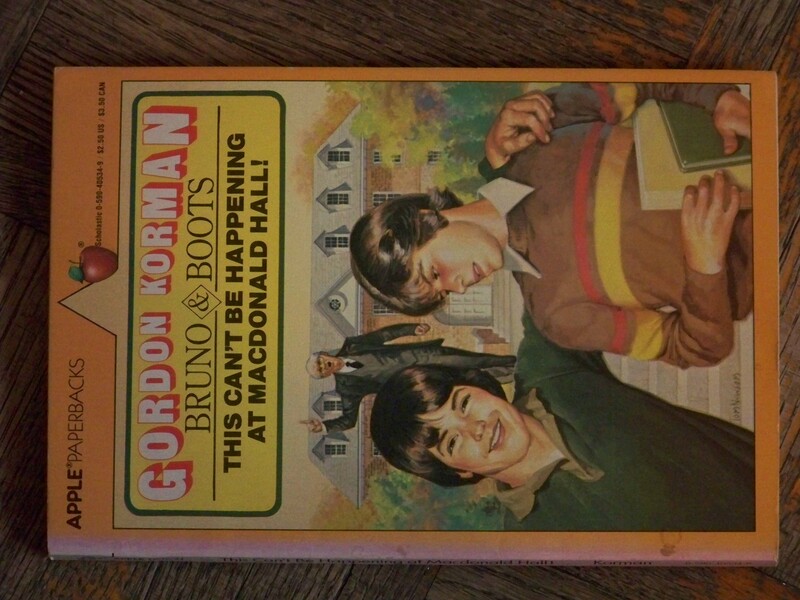 i think i read all the macdonald hall books that year! Jorge really enjoyed you blog. I really enjoyed your work.